Doesn’t everyone have a particular soft toy from their childhood? We definitely do. 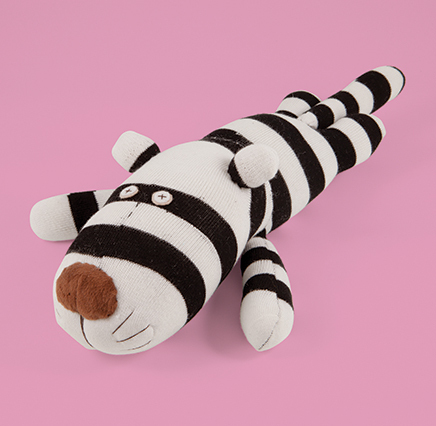 When we compared notes here on our childhood soft toys there was a pink bear that was missing an ear and a tiger that had been taken to bed every night and an elephant that was so loved some of its stuffing was coming out. But we still loved them all the same and couldn’t bear to part with them. 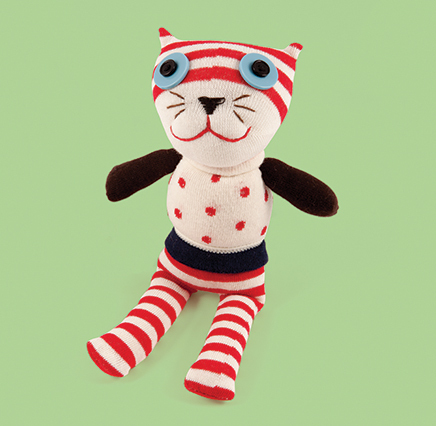 These threadbare toys instantly remind us of our childhood and bring back lots of lovely memories. 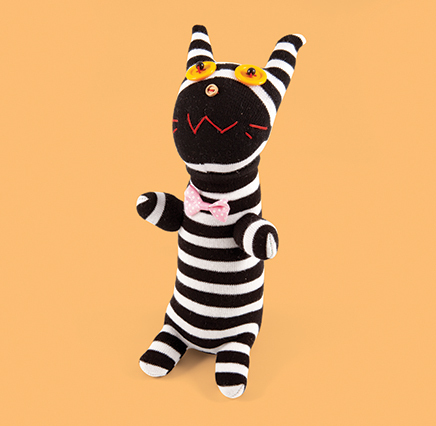 When we were looking for soft toys we wanted toys that would evoke the same feeling. We wanted them to be soft and cuddly and we wanted them to be unusual. These soft toys really live up to the name. 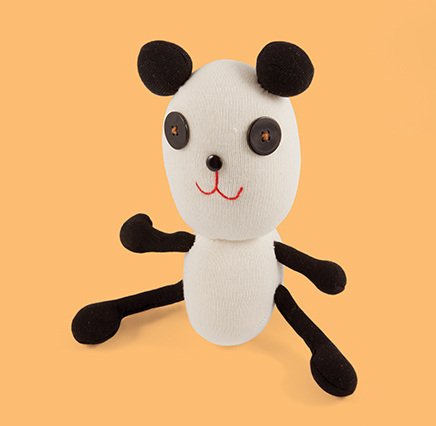 They are incredibly soft as they are made from 100% cotton sock material stuffed with 100% cotton filling.